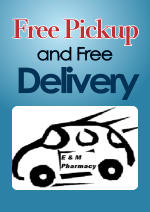 E & M Pharmacy is your local neighborhood pharmacy in Orange, New Jersey. 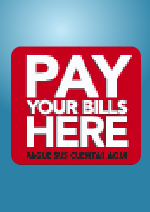 We are a one-stop-pharmacy where you can fill prescriptions get vaccinations, buy home health supplies, nutritional drinks, vitamins, send and receive money with Western Union, pay all your bills, buy money orders, buy your everyday household products and play lotto. E & M Pharmacy provides you with friendly and knowledgeable staff that will assist you with any questions regarding medications, drug-to-drug interactions, insurance plans, and special order items not commonly seen on our shelves. Why go to Big Chains and wait for hours to fill your prescriptions? 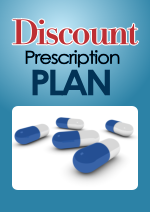 Come to our local pharmacy in Orange and fill your prescriptions in less than 15 minutes.We also offer a discount prescription plan for $3.99 for 30 days and $9.99 for 90 days on selective generic drugs. 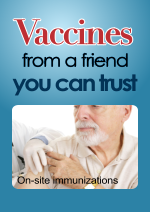 If you do not have insurance and the medication is not on the list, we will give you for the best possible prices. We sell home health care supplies, medical supplies, bath bench, walker, cane, and wheelchair at discounted prices, too. You’ll be welcomed by our pharmacy staff – caring professionals who are readily available with answers and information regarding your medication questions. It’s the kind of personal service you should expect from a community pharmacy. We hope that you will make our Neighborhood Pharmacy in Orange, NJ a regular part of your itinerary after visiting your doctor and receiving your prescription. Trust that you will always have easy access to health information, pharmacist consultations and wellness programs from our staff who will help you better manage your health.